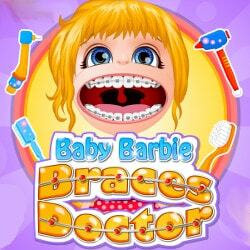 Baby Barbie loves to travel. The world is filled with nice places to visit, from America to Europe to Asia and she wants to go everywhere and experience new cultures and styles. This summer she has planned to go to great countries such as India, Russia and Egypt and she needs your help creating a few cute outfits for each country. 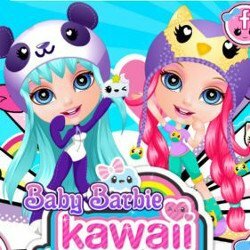 Can you help create and design cute looks in the game called Baby Barbie Around The World Costumes? Begin with the first step in which you can find different hidden items scattered across the bedroom. 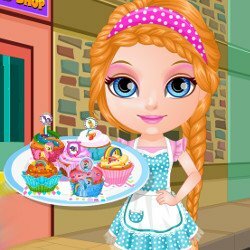 Find a few hair bands, dresses, shoes, bows and other fun accessories, which the great girl can use to create a lovely and cute outfit. 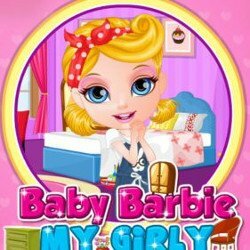 In the dress up game Baby Barbie Around The World Costumes she can try a lovely blue dress in Japan, a nice floral gown for Mexico, a cute sari dress in India and a wonderful uniform in England. 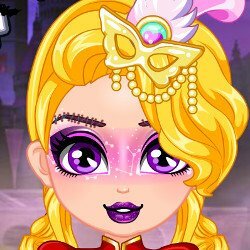 Choose matching hairdos for each costume she chooses and add a pair of matching shoes with fun colors or glitzy details. 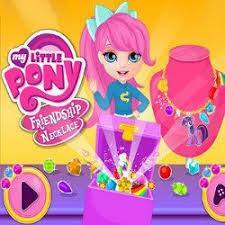 Add hair accessories such as crown, floral band or a nice necklace with gems.